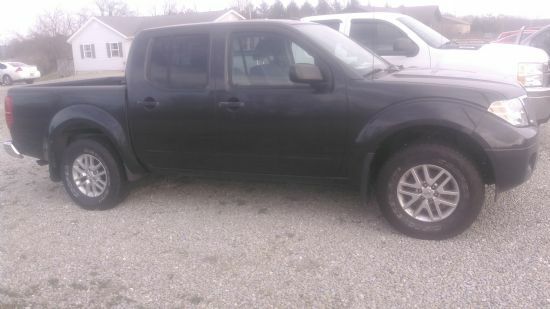 2014 nissan frontier 4WD Crabtree Auto Sales, LLCAt Crabtree Auto Sales, LLC we have great vehicles! Crabtree Auto Sales is not owned by or affiliated with Copart, Inc., or its subsidiaries. All vehicles are purchased from Crabtree Auto Sales not Copart.